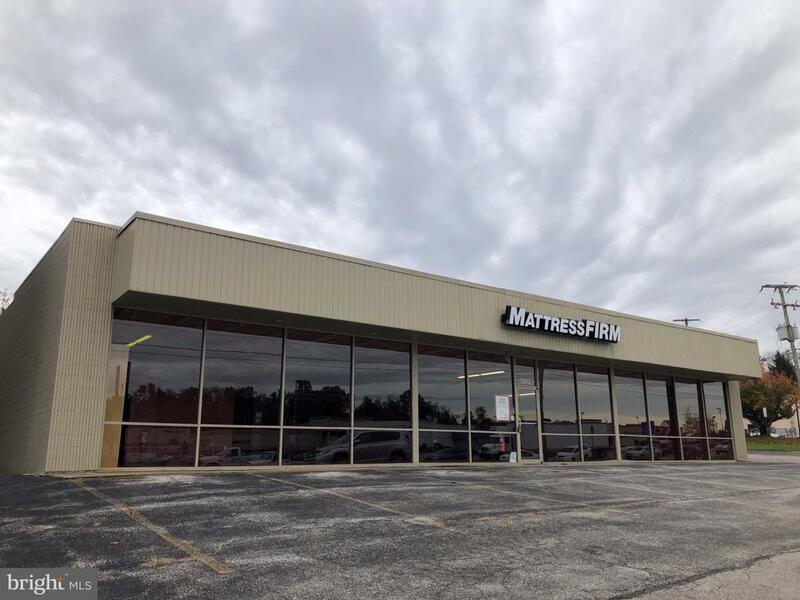 380 Loucks Road is a 4,823 square foot free standing high profile retail building with an 80' storefront is situated along Route 30 in York County, PA. This property offers approximately 400 feet of road frontage which allows for great visibility to the 53,000 vehicles per day. The project offers two points of access, one from Route 30 and a second from Evunbreth Drive. Surrounded by strong national retailers including Old Navy, Home Goods, PetSmart, Burger King, Dunkin Donuts, and Grocery Outlet to name a few.